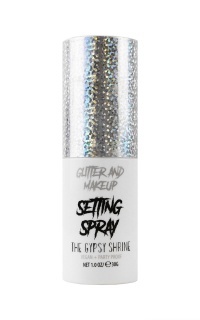 The Gypsy Shrine is famous for its iconic range of face and body glitters, perfect to complete your party look! 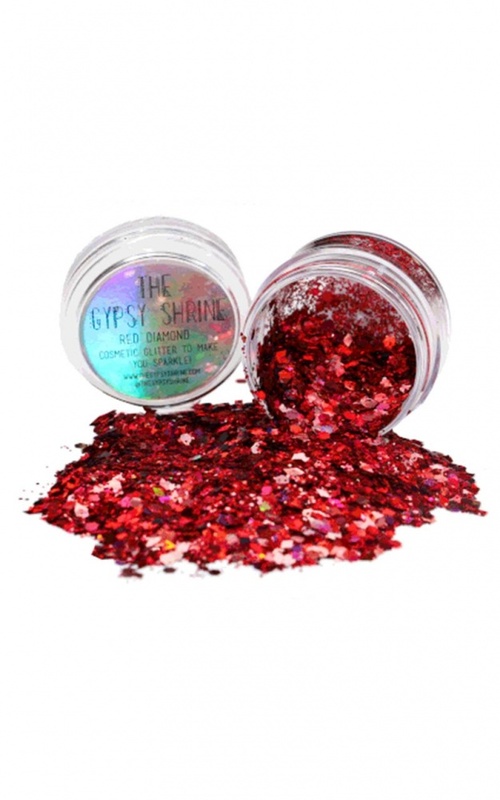 Red Diamond - Cosmetic grade chunky glitter; safe for face, body and hair. 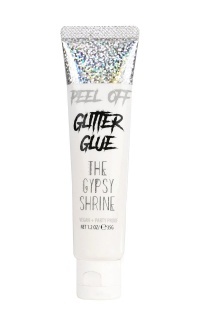 This product is made up of red holographic chunky hexagon, diamond and small glitter cuts - a bold hint of sparkle for our glitter lovers.